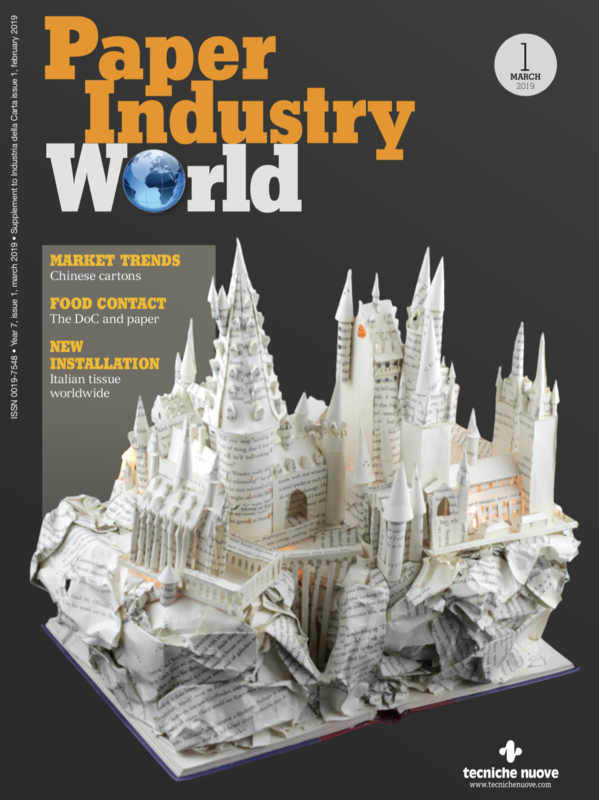 The European pulp and paper industry today concluded its15th European Paper Week. Within that context the Confederation of European Paper Industries (Cepi) presented its 6th sustainability report and the Two Team Project results. The exciting three-day event brought together over 350 people from the sector, related organisations as well as numerous representatives from the European institutions, providing a high-level platform for discussion. European Commissioner for the Environment Janez Potočnik, welcomed the 6th sustainability report and stressed that he is looking forward to the next report in a video message at Cepi’s Annual Meeting. He also sees the paper industry as one of the leading sectors in a circular economy. The facts speak for themselves, -43% CO2 emissions per tonne of product since 1990, were recorded in the new report and a recycling rate of 71.7%. 65% of wood delivered to European mills is certified and accidents reduced by over 60% in the last 10 years. Recognising the achievements of the sector, former Swedish Prime Minister Göran Persson told the industry: “Sustainability is modernisation”. In a panel, CEOs of the paper industry concentrated on the fact that the paper industry is a sustainable sector, stressing that sustainably also means financially viable. The second part of the Annual Meeting featured European Commissioner for Climate Action Connie Hedegaard. She announced the winning concept of the Two Team Project, which was tasked to identify breakthrough technology concepts for the paper industry in its bid to lower CO2 emissions by 2050. «Global markets for resource and energy efficient solutions will grow. Cepi Roadmap 2050 and the ideas prepared in the Two Team Project show that the European pulp and paper industry is ‘technology conscious’ and ready for the future challenges. It’s an example to be followed by other sectors» she stressed. 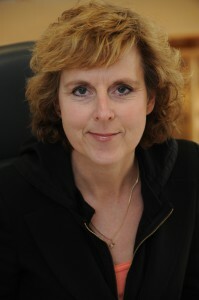 Connie Hedegaard, the European Commissioner for Climate Action. The eight breakthrough technologies identified by the project are a combination of new ideas and of ideas that work in other sectors, but have never been utilised for the paper and pulp sector before. They include some cutting edge research findings as well as innovations that have not yet made it to the market. The solutions are not only found in technology, but also in new ways of working and even changes to the way production is measured today. More importantly, they can open up entirely new product portfolios for the future. Commenting on the outcome, Teresa Presas, Cepi Director General, said: «The results are beyond expectations. We believe the teams have found the key to the largest industrial breakthroughs in decades in our industry. However, the project went as far as any industry sector can go in organising an open innovation and it is up to the companies to take the next step and develop the concepts. This will need new forms of cooperation, and the support of European and national policy makers». Teresa Presa, Cepi Director General. The European Paper Week this year covered a large variety of topics related to EU policy and experts from different fields were able to debate EU-US trade discussions as well as European standards for paper for recycling and benefits of print media. Additionally, energy issues were discussed and young researchers received the opportunity to present their recent research results to a large audience of industry representatives. The next European Paper Week 2014 will take place 25-27 November in Brussels.